Officials drafting Alaska’s new climate policy have also enlisted the oil industry in tackling global warming. Weiss last year was named to the state’s climate leadership team, which is chaired by a Democrat, Lt. Gov. 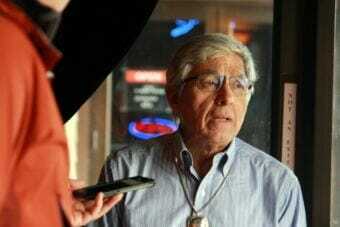 Byron Mallott. Back at the solar farm, Miller was still drilling in parts, while Dennis fired up an excavator to fill in a trench. Miller said she wants people to understand that these climate change and energy discussions aren’t black and white. The partners expect to get a 3 to 5 percent return on their investment, or roughly equivalent to bonds. Miller wouldn’t specify the exact cost of the project, but she said it’s in the hundreds of thousands of dollars. The project won’t generate much revenue in the winter — maybe $500 in the whole month of December. 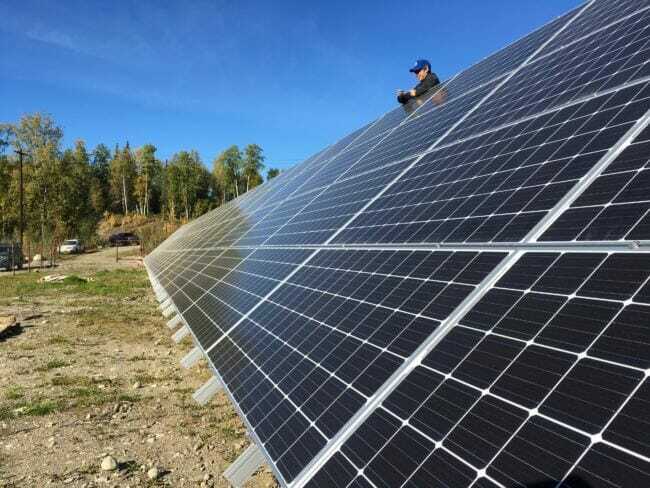 But some of the Alaska-specific challenges are offset by the high price that the project will get for its electricity, and the fact that solar panels actually operate more efficiently in cold weather. Miller and her partners are already thinking about a second project. 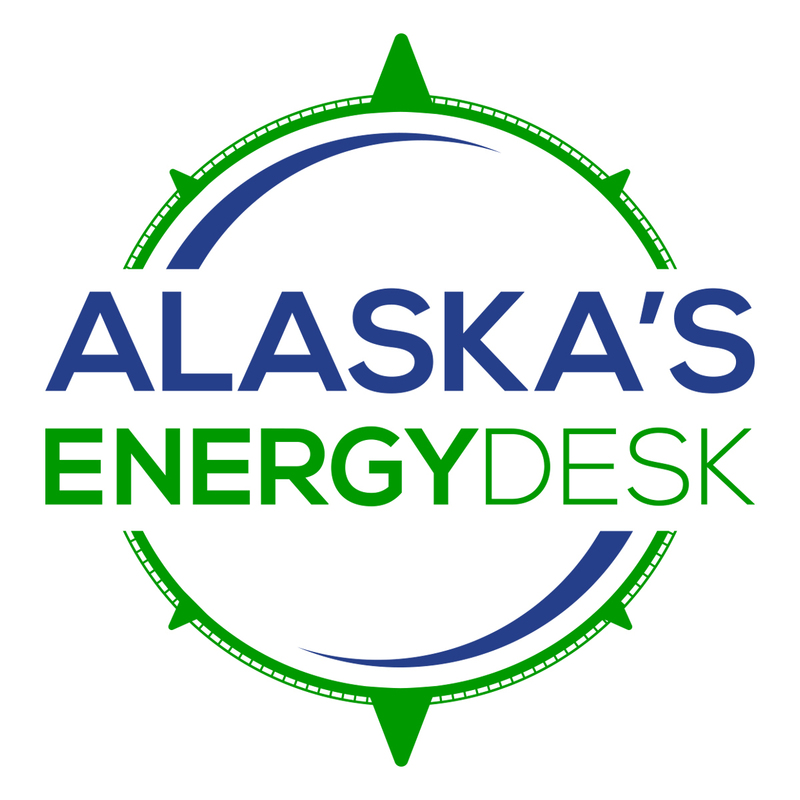 One option is to expand their existing site; another is to build a new one in a place with higher power costs than the Anchorage area, like Fairbanks.